Angel Giuffria, leading lady and trailblazer, shares how she embraces her everyday. Angel’s bebionic hand features 14 available grip positions and individual finger motors that are located in the palm, giving her the best of both worlds: durability and premium function. 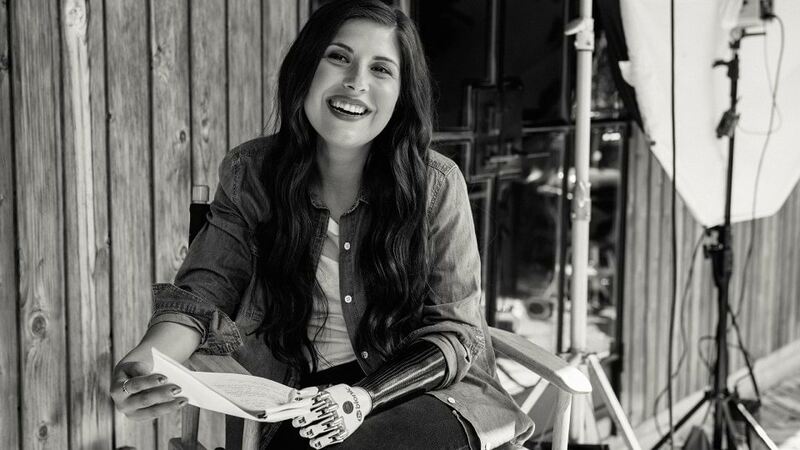 bebionic gives Angel the freedom to live her everyday life with confidence.